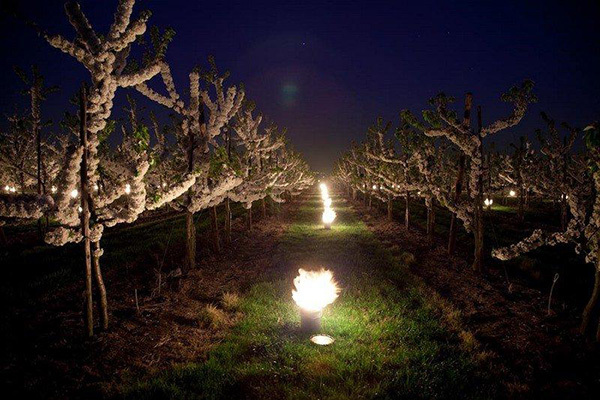 Have you ever gone for an evening walk through the orchard when the fruit blossoms are at their best and the braziers shed their light and warmth over the orchard? Definitely something you should try! 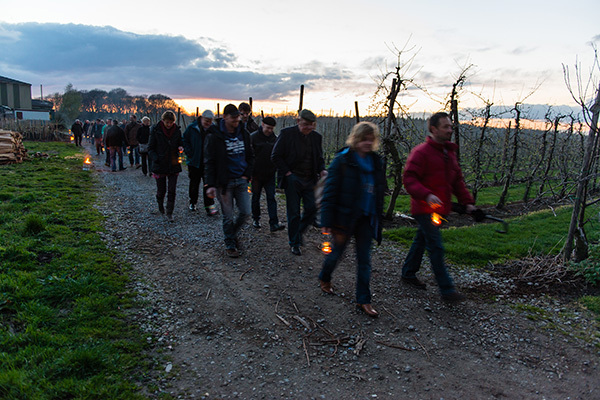 Together with Toerisme Sint-Truiden we organize enchanting brazier nocturnes. A storyteller takes you out for a walk, recounting old and new fruit tales and surprising you with heart-warming treats. This magical evening is concluded around the wood-burning stove with a delicious bowl of freshly made soup.